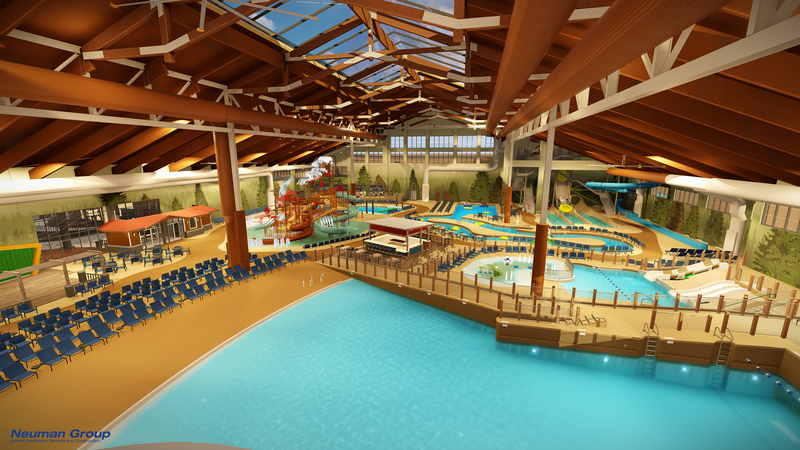 Great Wolf Lodge has revealed more details on what guests can expect when the 350-room hotel and 85,000-square-foot water park opens later this fall. 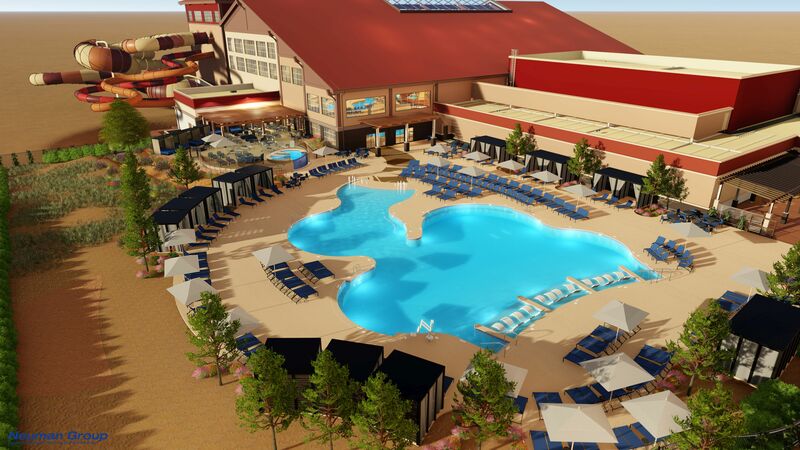 </p><p>The resort is scheduled to open on Oct. 17, 2019, across from Salt River Fields at Talking Stick near Pima Road and Talking Stick Way on the Salt River Pima-Maricopa Indian Community. </p><p>As previously announced, the resort will also have an indoor amusement park, called Great Wolf Adventure Park, with a ropes course, miniature golf, arcade games, and MagiQuest, a live-action adventure game where kids use wands to help pixies and fight dragons and goblins.